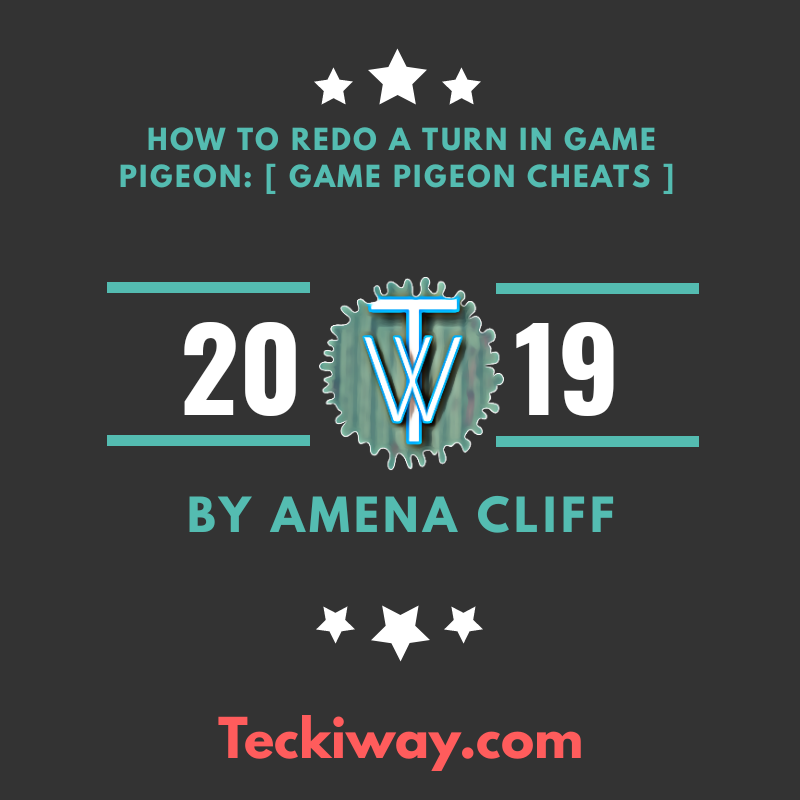 If you have been playing the game pigeon for iPhone or ios phones, you may have been looking for a way on how to redo a turn in game pigeon. The wait is over as this post will teach you how to redo a turn in game Pigeon. 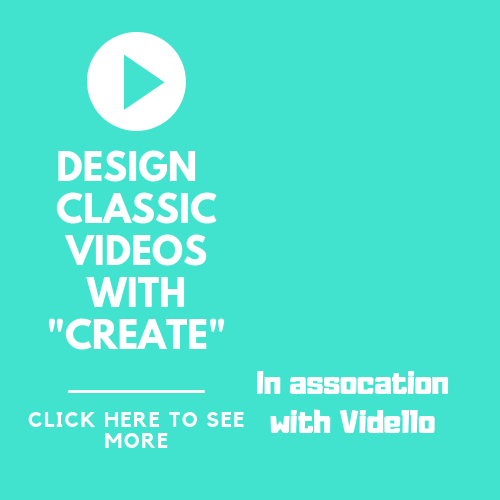 It's very easy to carry out, and doesn't require some Advanced cheats. Game Pigeon is a game introduced into the iMessenger app. It's a board game and is some how addictive. Yes the game Pigeon is interesting to ME. It's varies though, some people may not like this type of game, since it looks like an iMessenger game for boys. 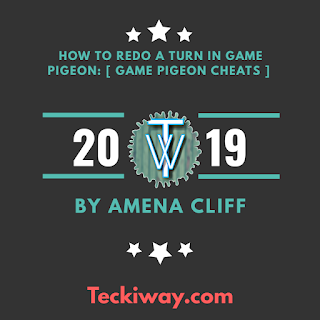 So it Varies, as for me I find it interesting and challenge and maybe others find it hard and that's why they are Searching for how to redo a turn in game pigeon. So let's answer that question. It's a very easy process. Follow the steps below: assuming you are playing the game now! 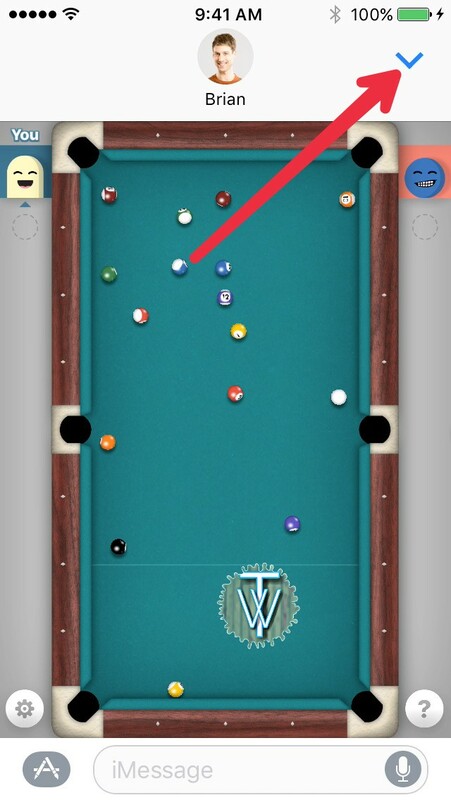 Tap on the "^" inverted though at the top right hand side of the screen. The above action will look like you minimized the game and replied a chat. If this is done the game won't count that shot. 2. Make sure that your shot isn't valid, if not you can't redo that turn. So this is how to redo a turn in game pigeon. It's not hard and it's easy to carry out. 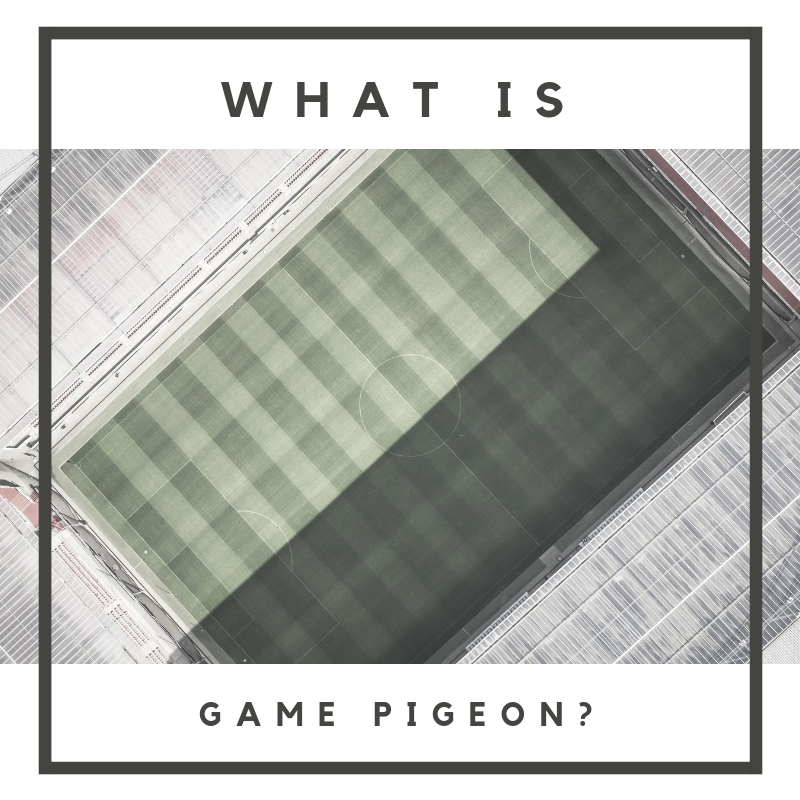 If you are looking for game pigeon cheats then this post should have shown you enough cheats for game pigeon. Think about it, you can redo a turn, so if you made a wrong move, you can change your decision... Without loosing your points. You opponent may have thought of a move to counter you after you've made that wrong move, but if you redo your turn, you can counter that, and your opponent cannot use that wrong move against you. So far we have learnt that Game pigeon is a nice game introduced into iMessage. It's flexibility is nice and the fact that you have a game pigeon cheat is also cool. I hope it helps and don't forget sharing is caring. I am Amena Cliff A tech blogger and Writer and Programmer as well. 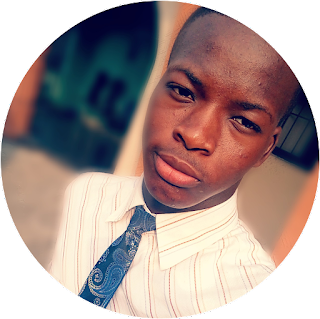 Teckiway is owned by me and here I'll deliver Great tips and update about Technology!